Kevin & Audra live in Grass Valley on 5 acres and have three grown kids. They are an active family who love sports and outdoor activities. Kevin grew up riding dirt bikes, dune buggies, and 4 x 4’s, backpacking, camping, hunting, and water skiing. Audra grew up riding dirt bikes, cross country skiing, hiking, camping, fishing and hunting. 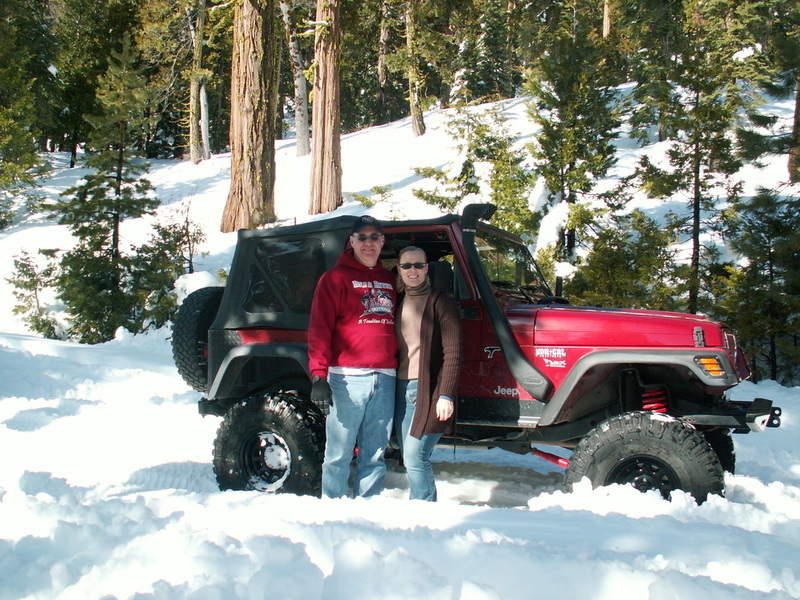 Their passion now is going on 4 wheel drive excursions in the Sierra Nevada Mountains. They enjoy hiking and camping near the trails and lakes in the region. 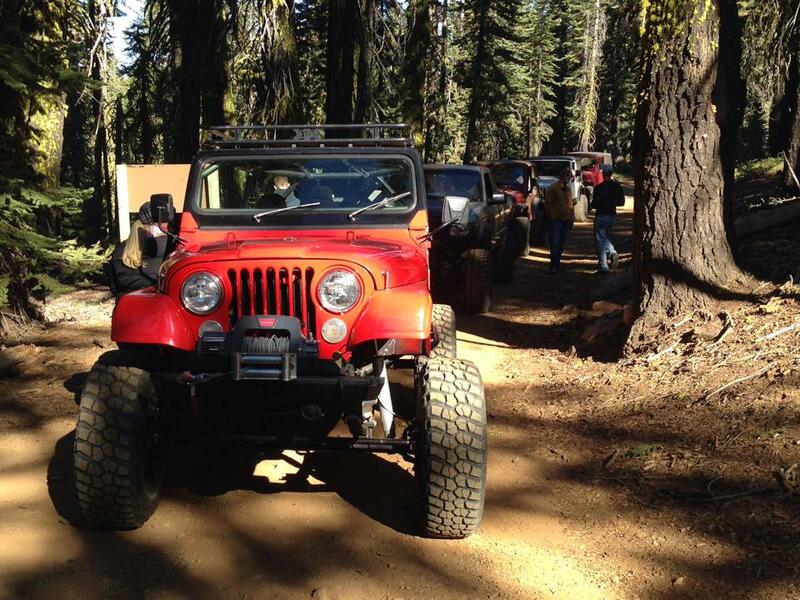 They especially enjoy taking people out on trails to enjoy parts of God’s creation they’ve never seen.